Chief Operations Officer, the Clean Air Group, LLC. Nicholas Confuorto (Nick) is the Chief Operations Officer for “the Clean Air Group, LLC.” “The Clean Air Group, LLC” specializes in design and manufacture of exhaust gas cleaning systems for global industrial and marine applications. Nick is also serving as the Chairman of the London based EGCSA (Exhaust Gas Cleaning Systems Association). 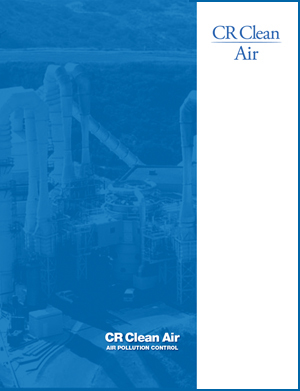 Drawing on more than 36 years of consulting, engineering, project management, purchasing, sales, marketing and research and development experience, Nicholas counsels clients in the target industries who require air pollution control advice and systems.